Well, no one can say for sure where Asia got its name; although, there are plenty of theories about the origin of the word "Asia." The Greeks are generally credited with creating the concept of an Asia, which at the time included Persians, Arabs, Indians, and anyone not African or European. "Asia" was the name of a Titan goddess in Greek mythology. 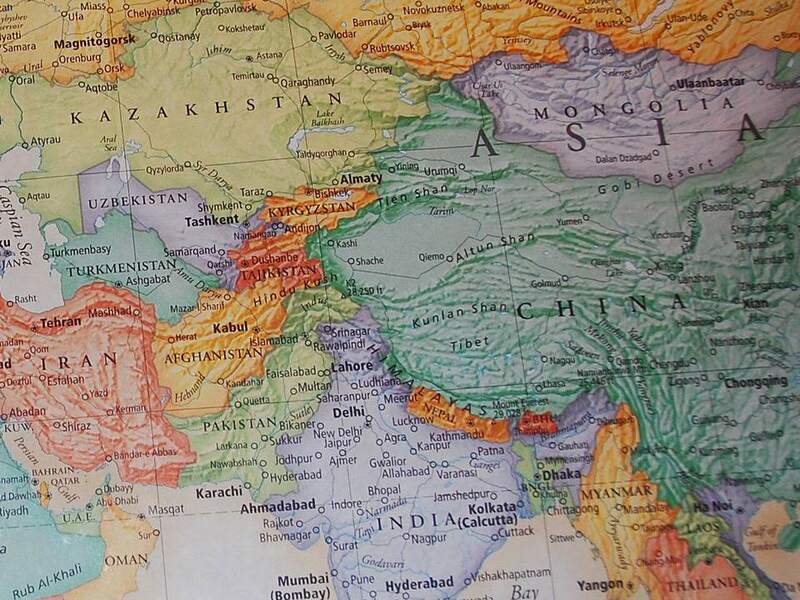 Some historians say that the word "Asia" was derived from the Phoenician word asa which means "east." The ancient Romans picked up the word from the Greeks. The Latin word oriens means "rising" -- the sun rises in the east, so any people originating from that direction were eventually referred to as Orientals. Even to this day, the boundaries of what we call Asia are disputed. Asia, Europe, and Africa technically share the same continental shelf; however, political, religious, and cultural differences make clearly defining what is considered Asia all but impossible. One thing that is certain is that the concept of an Asia came from early Europeans. Asians are so vastly varied in culture and beliefs that they never collectively referred to themselves as from Asia or as "Asians." The ironic part? Americans still refer to Asia as the Far East, however, Europe lies to our east. Even people from the eastern part of the U.S., such as myself, still typically have to fly west to reach Asia. Regardless, Asia is undisputed as earth's largest and most populous continent, and it serves as home to more than 60% of the world's population. Imagine the possibilities for travel and adventure!